Spring Twigs Of Willow With Young Green Leaves And Yellow Catkins. Lizenzfreie Fotos, Bilder Und Stock Fotografie. Image 93922547. 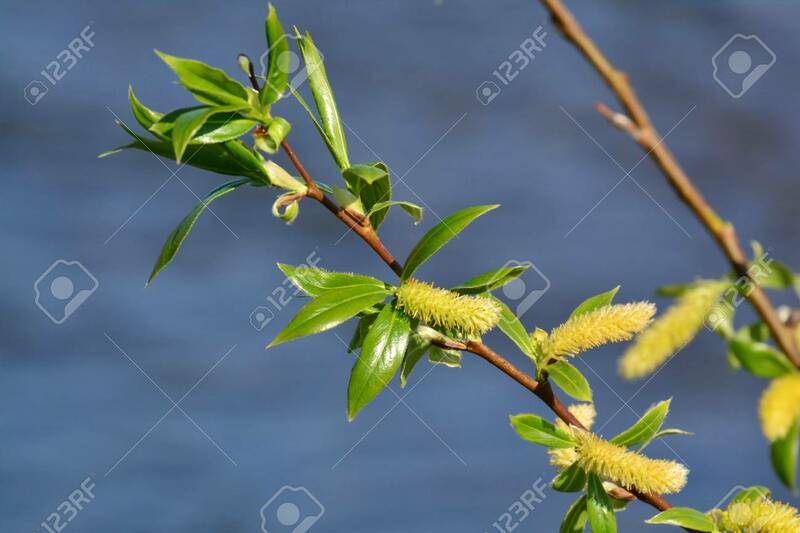 Standard-Bild - Spring twigs of willow with young green leaves and yellow catkins. Spring twigs of willow with young green leaves and yellow catkins.